Allday Time Manager is a Workforce Management Software designed to assist you with your time attendance and absence management requirements related to your employees. It also offers exceptional workforce management benefits. The system will deliver the workforce management information you need – when you need it. Streamline your time and attendance needs with automated collection and processing of information. Also Export of accurate worked days and hours to payroll or other systems. Time Attendance more info…. Freetime is a hosted solution available via the Cloud – software as a service. (SAAS). Freetime uses the well tested processing engine from our Allday Time Manager time and attendance system. 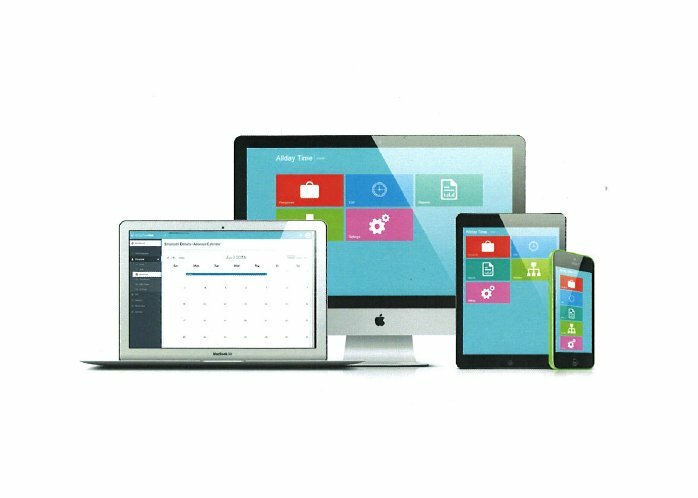 Using our web hosted solution provides you with a premium system without the need to install and maintain any software. Freetime attendance terminals connect to the internet (3G/4G sim card option available) and send employee clocking records to a secure server to be stored and processed in real-time. Meaning that real-time reports and the employee status can be viewed by management from anywhere via the internet. Allday Time Systems are a Time and Attendance Systems manufacturer. We are based in the UK and provide various solutions to our many clients, which include Workforce Management Software and Absence Management Software. Allday Time Systems are also a Biometric Attendance Terminal Manufacturer. We are able to offer a complete solution to your time attendance and access control requirements. We have been helping UK companies with workforce management since 1910, and more recently Workforce Management Software. During our 100 year plus history we have provided many thousands of satisfied customers with expert advice. Allday Time Systems have supplied all sectors of business with market leading workforce management solutions for time and attendance and access control. We also continue to uphold our family business values. The secret to our success which continues today, is our investment in our staff and a drive to deliver value through excellent customer service and live up to our Company moto of “Making Time For You”. Allday Time Systems Ltd are an investor in people company and have held this accreditation since 2003. To find out more call us on 01252544457 email us at sales@alldaytime.co.uk or follow the links below or to the side for further information.